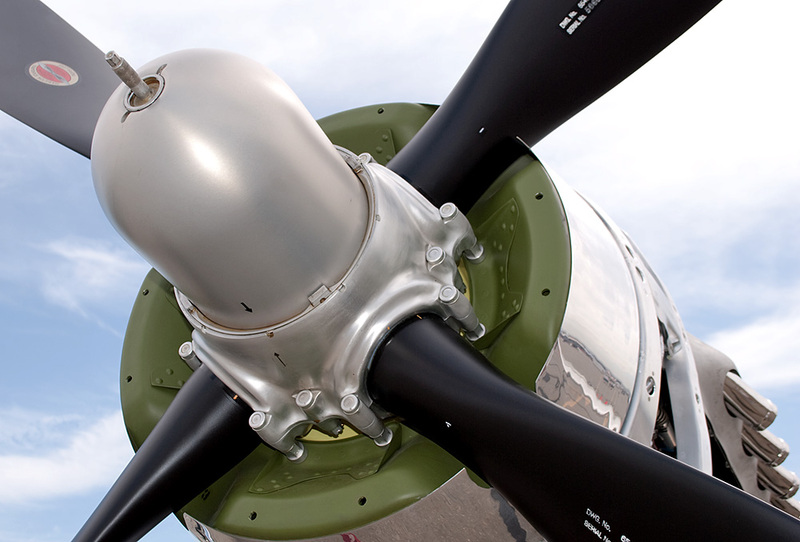 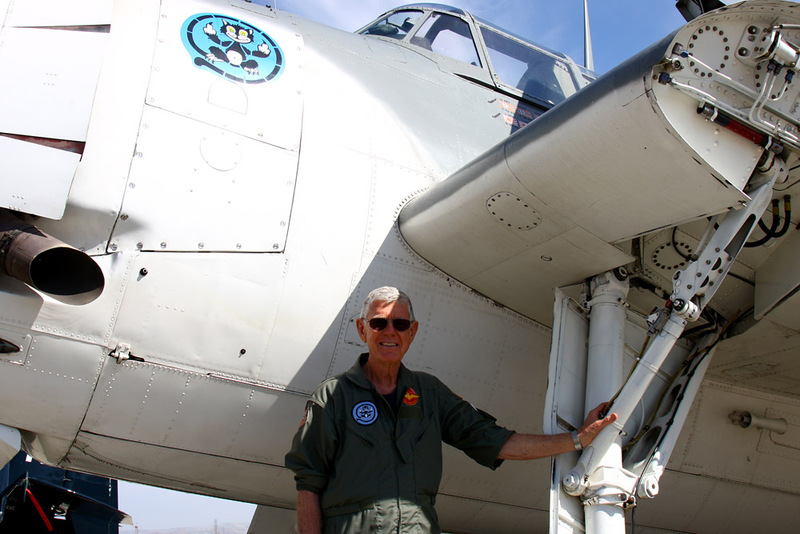 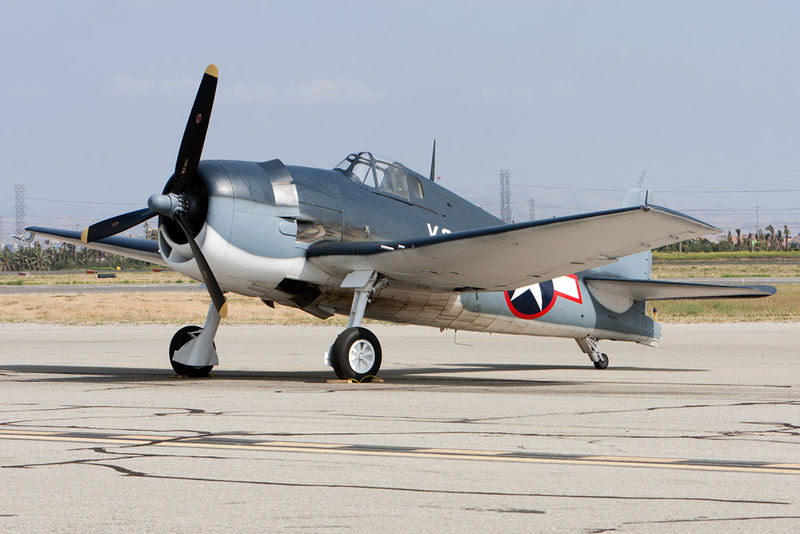 The Planes of Fame Air Museum has two branches, one in Arizona, the other and oldest, is in Chino, California. 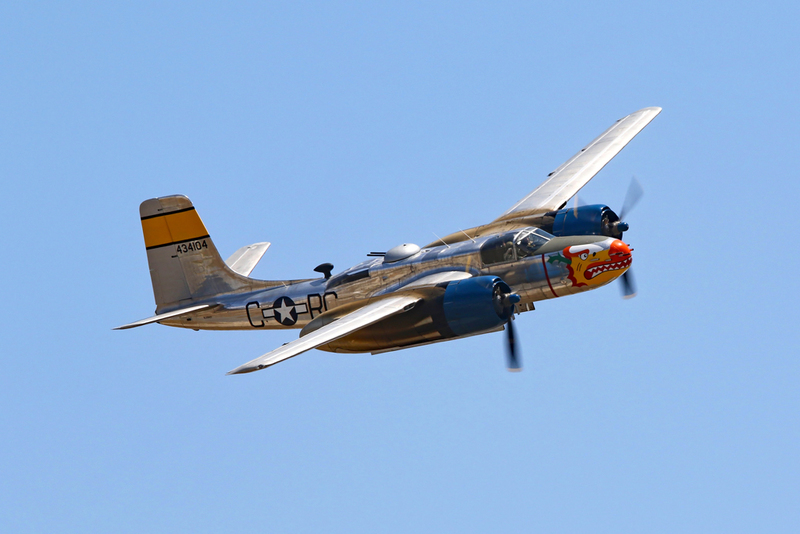 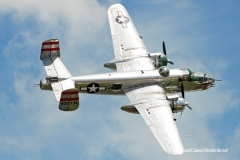 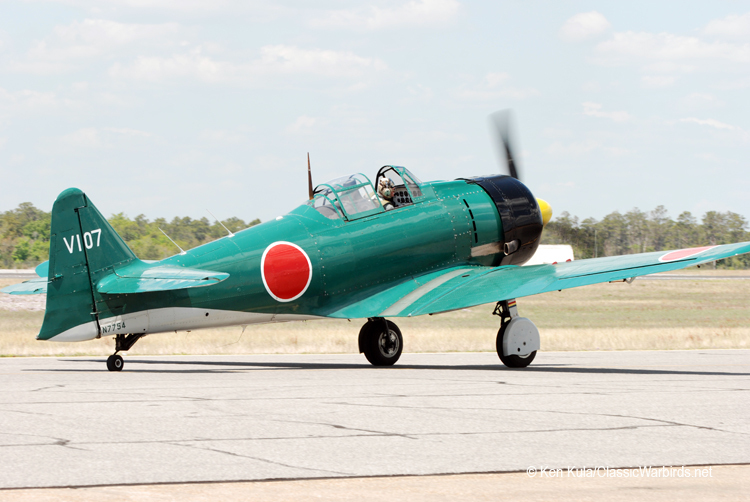 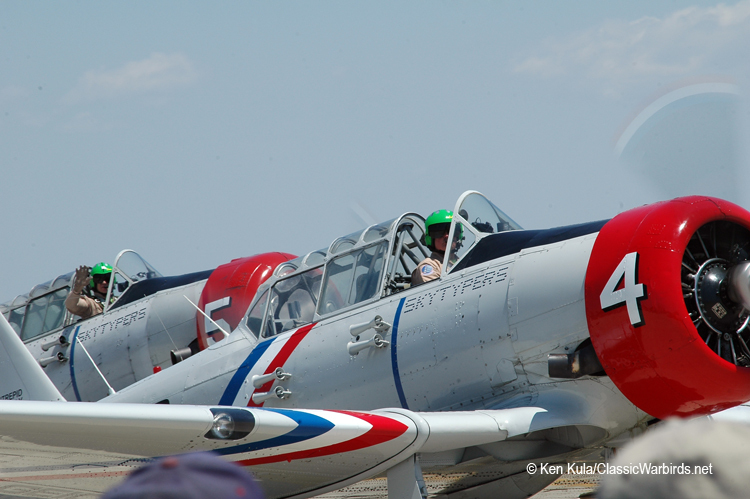 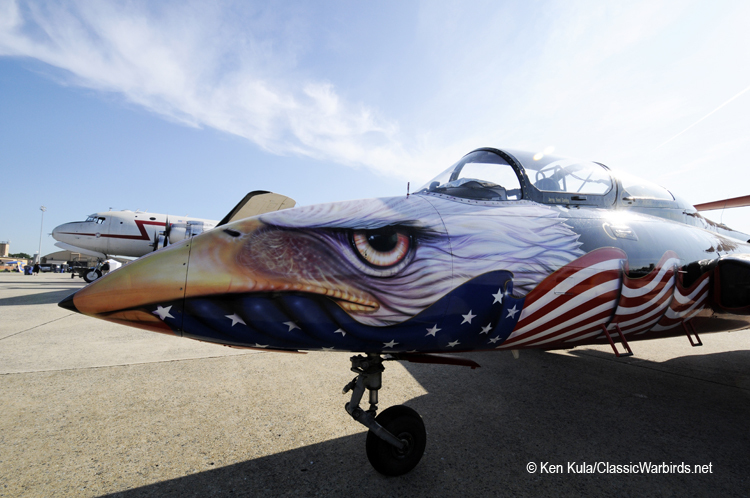 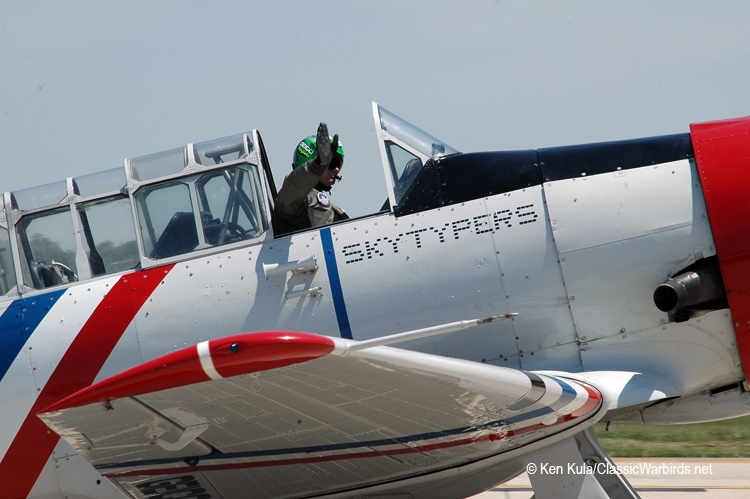 On the weekend of May 4-5th, 2019, their annual air show, chock full of warbirds, will be presented once again. 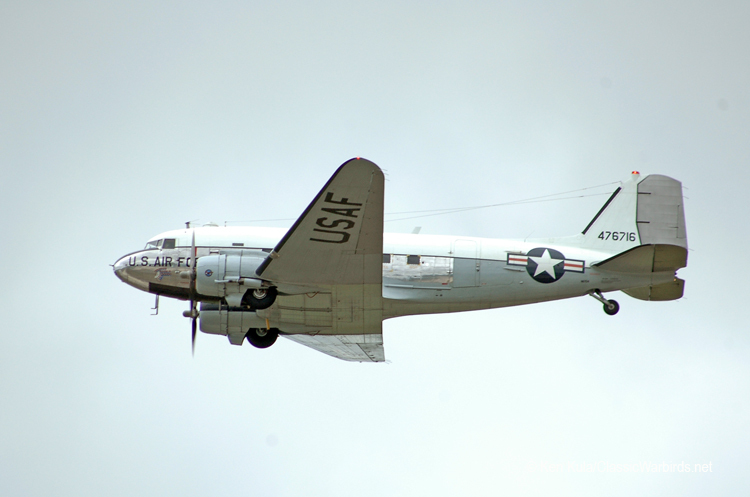 This year, they'll salute the 75th Anniversary of D-Day - the invasion of Normandy. 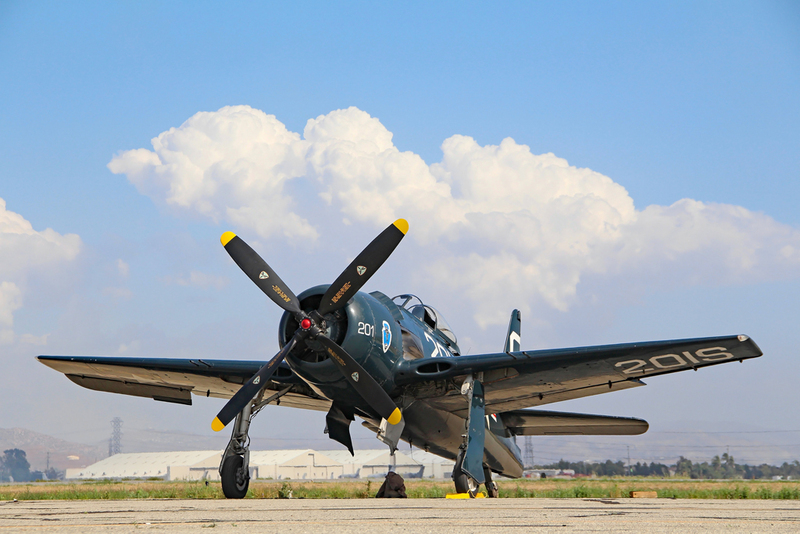 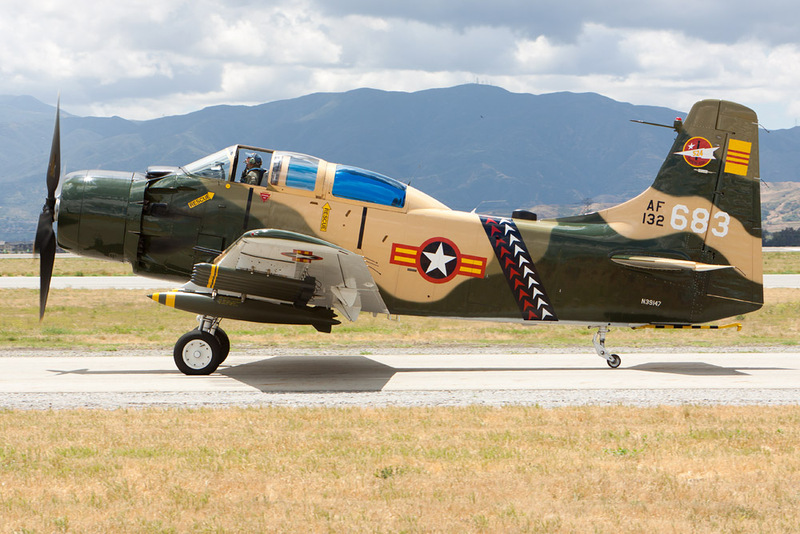 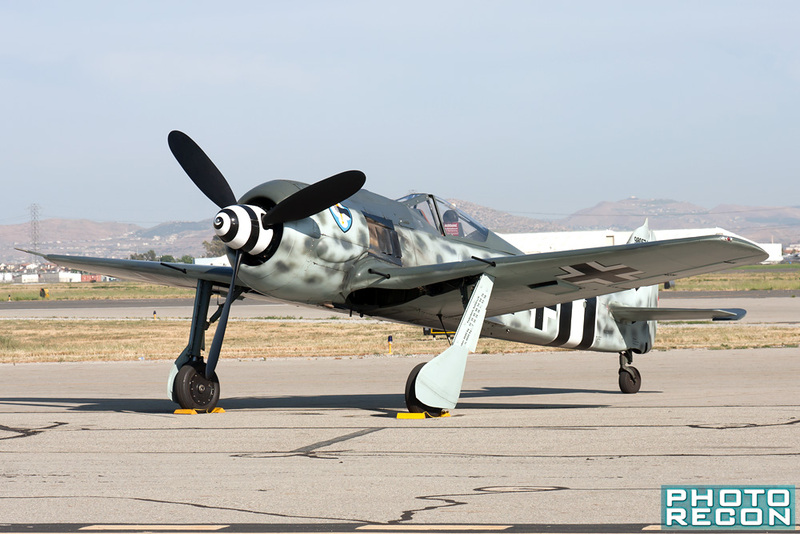 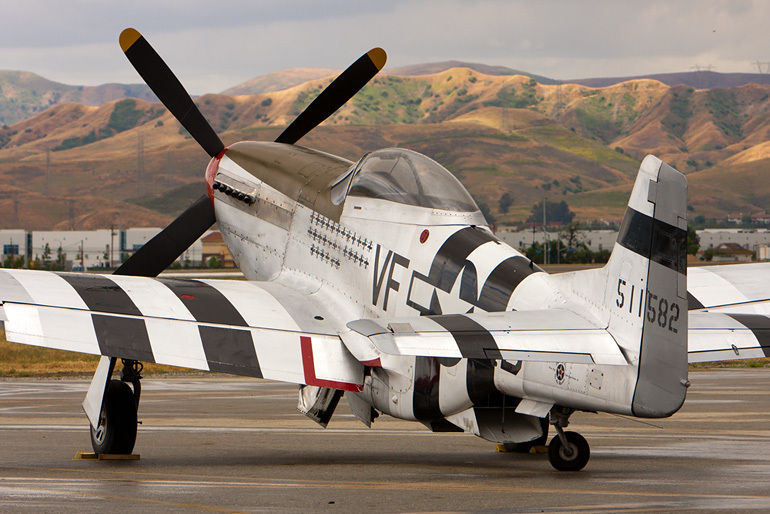 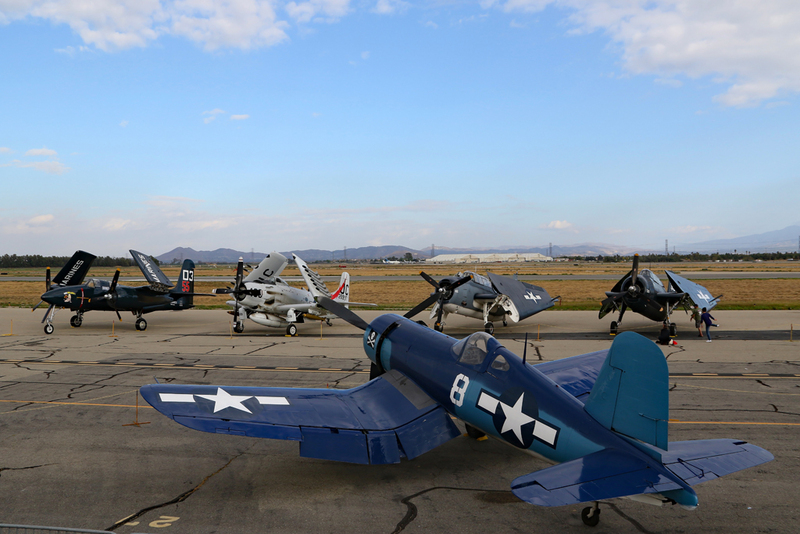 The air show at Chino airport has consistently showcased a large collection of rare (some one-of-a-kind airworthy examples) and beautifully restored aircraft, and this year's large number of flying displays (some 50 aircraft ion each day). 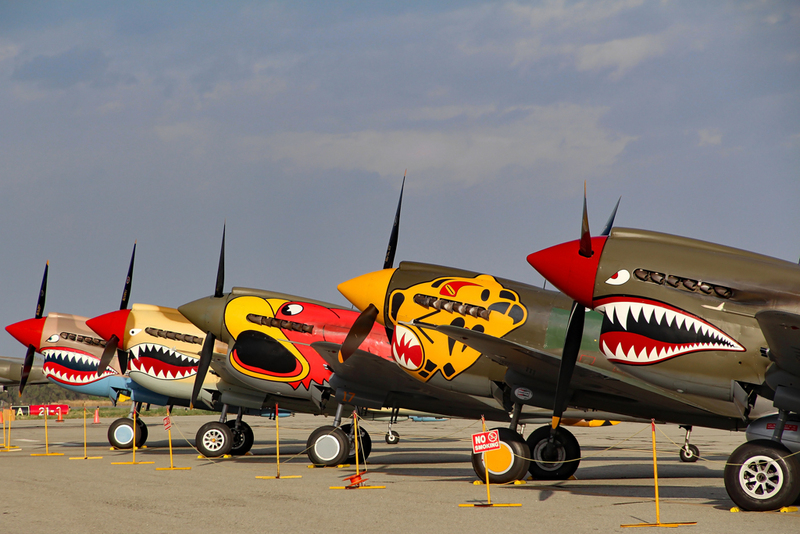 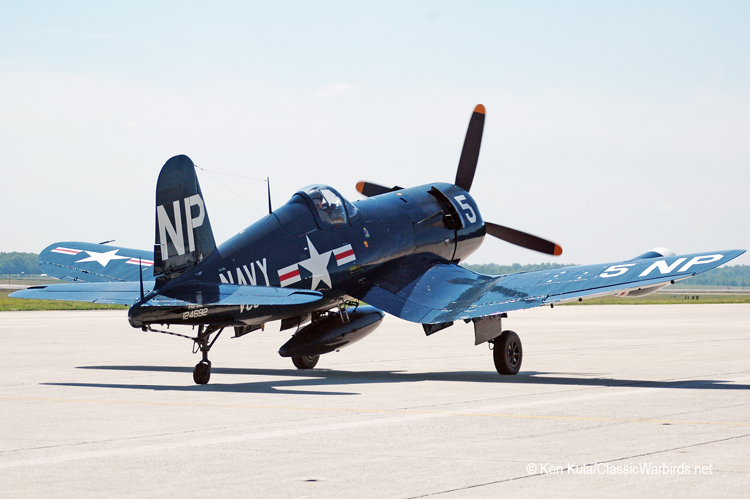 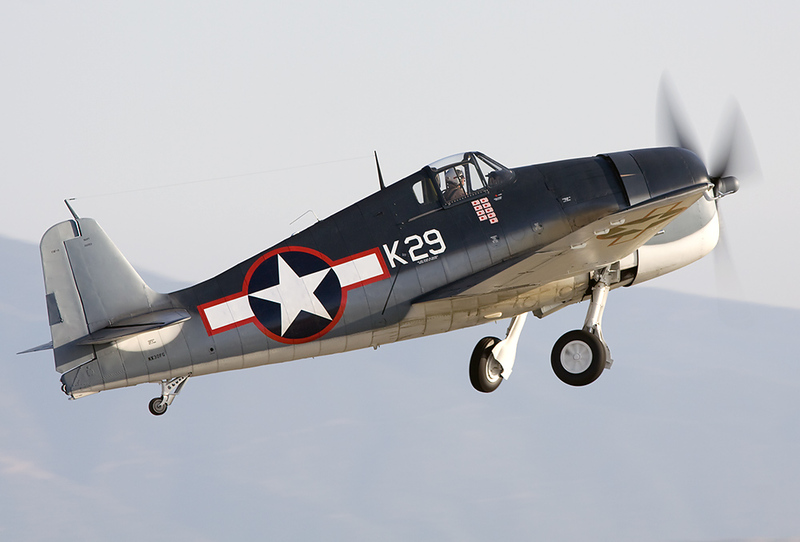 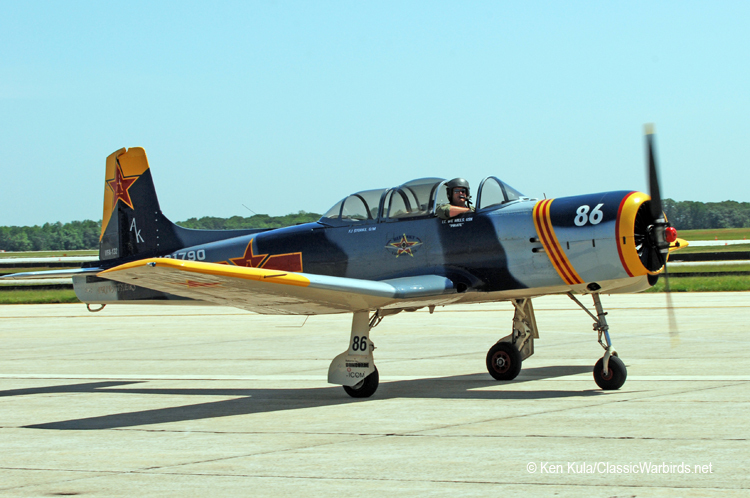 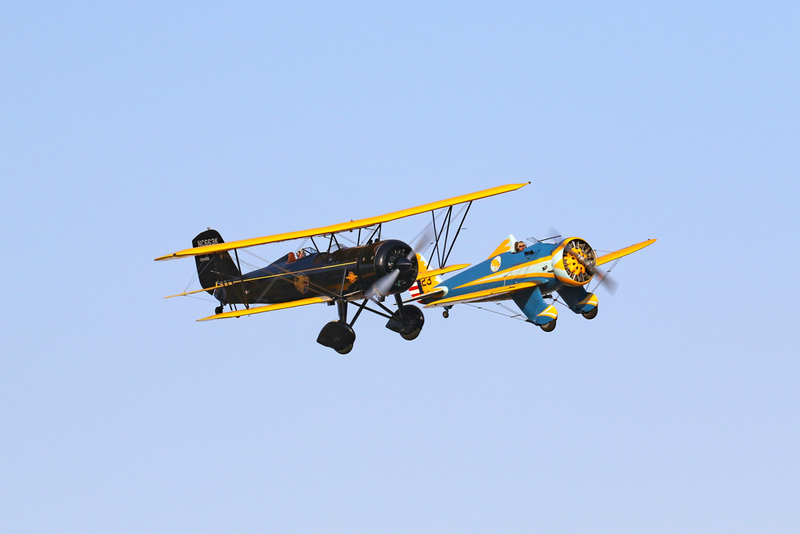 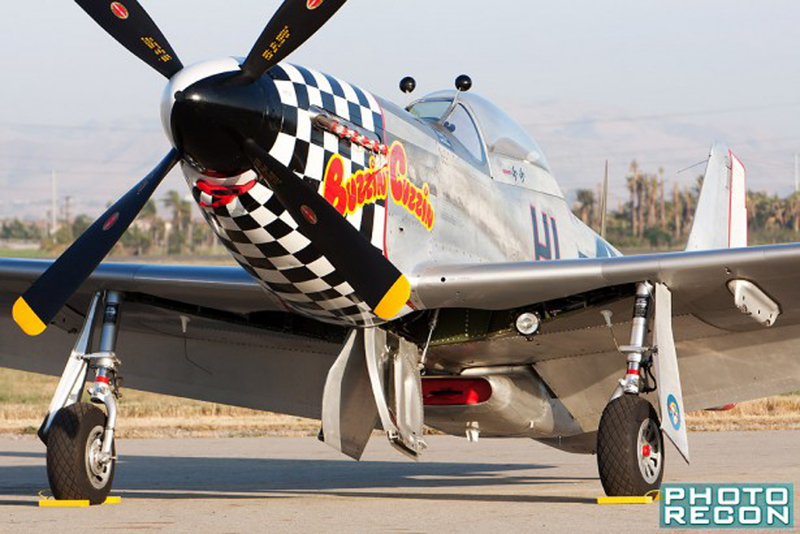 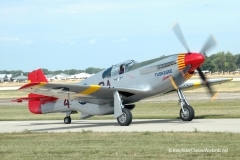 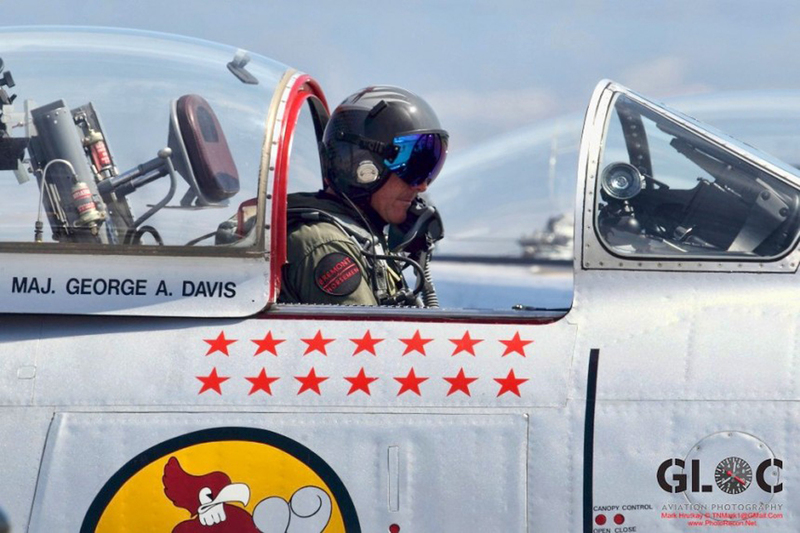 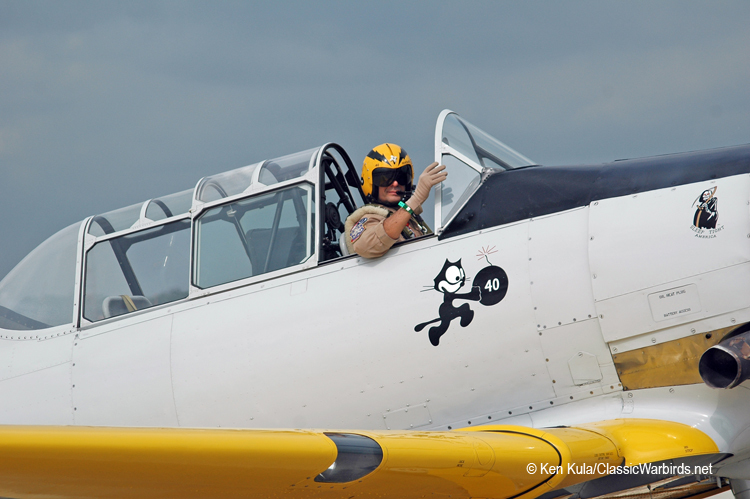 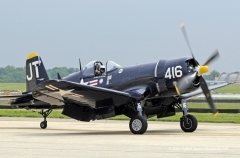 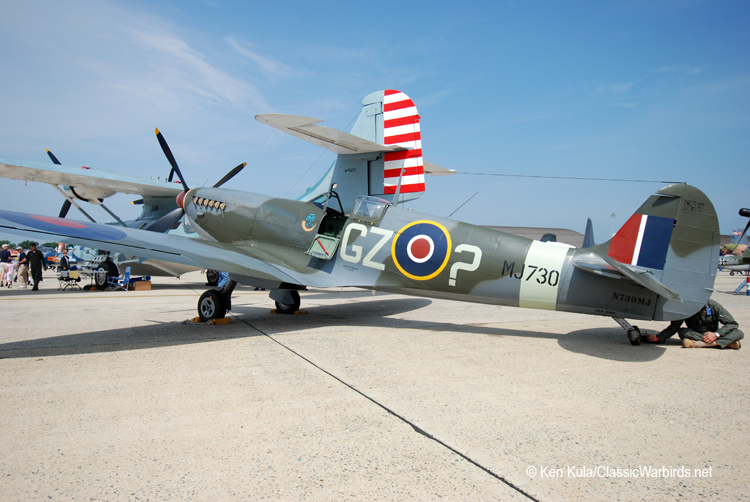 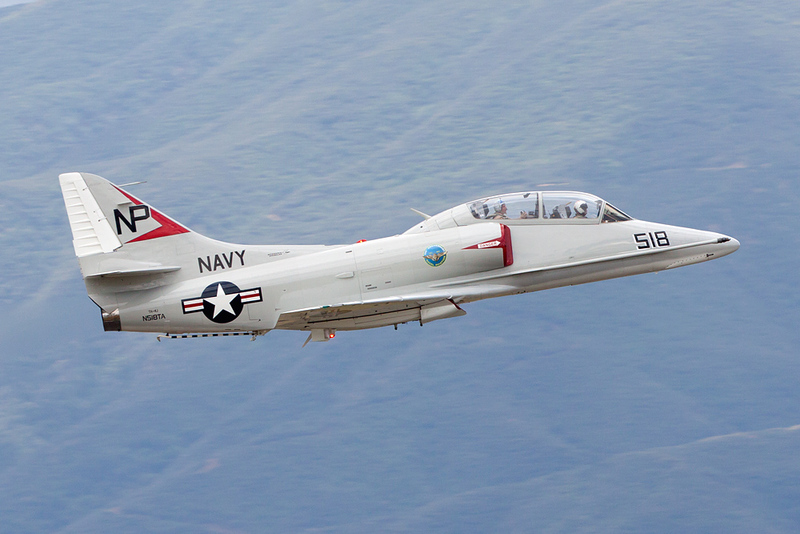 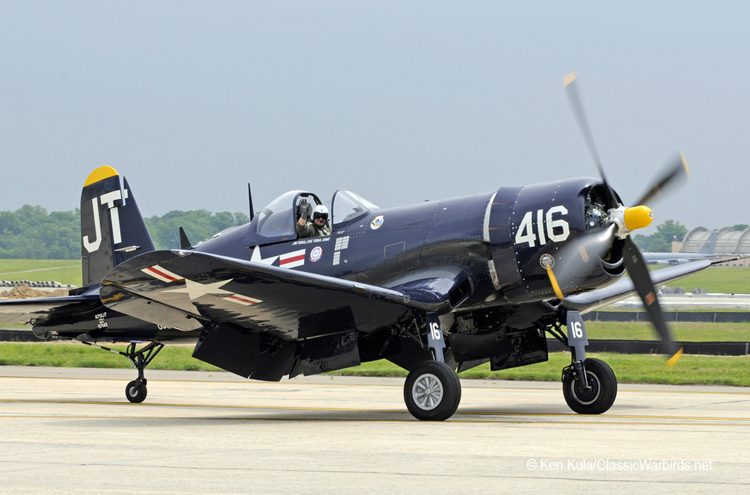 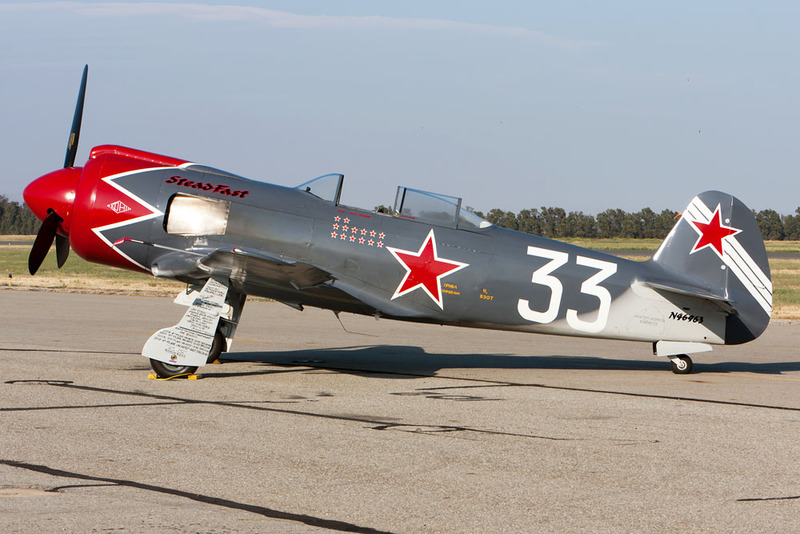 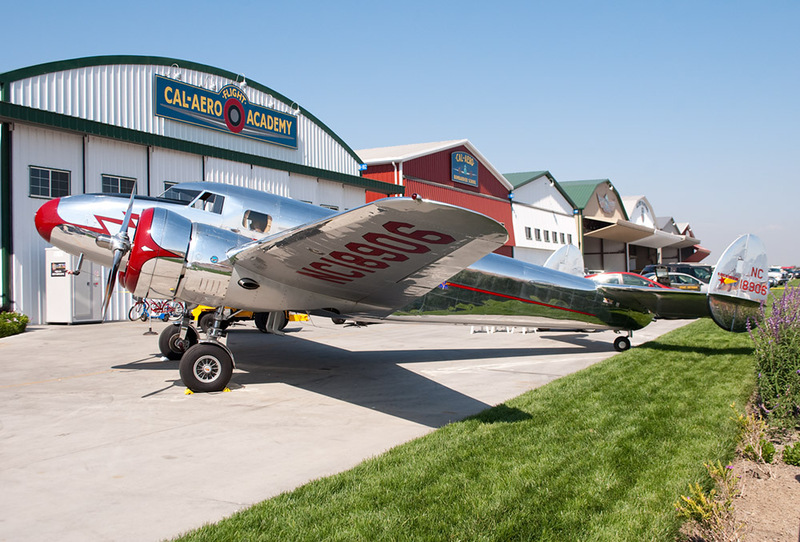 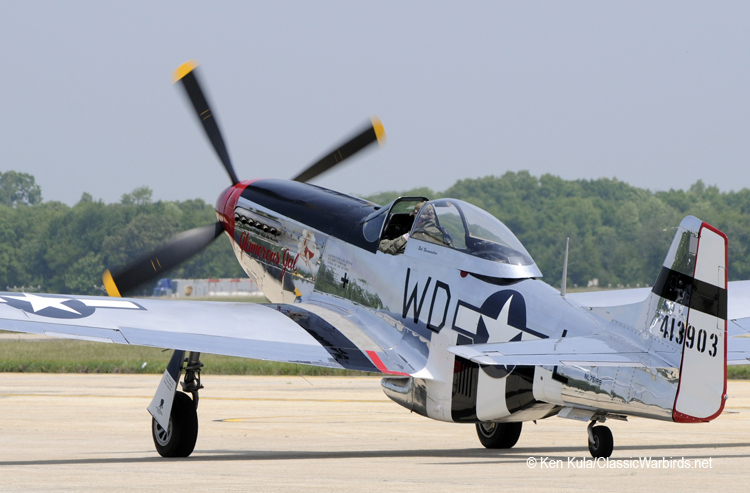 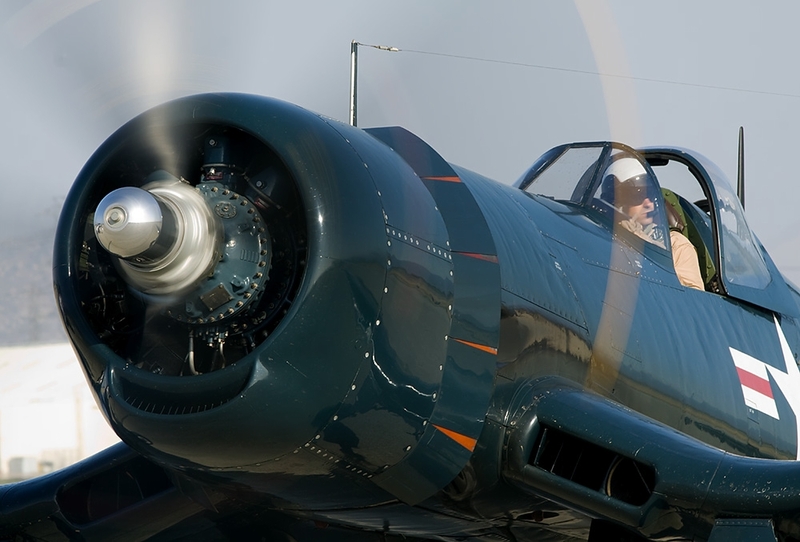 Planes of Fame Air Museum is proud to present the Planes of Fame Air Show on May 4-5, 2019. 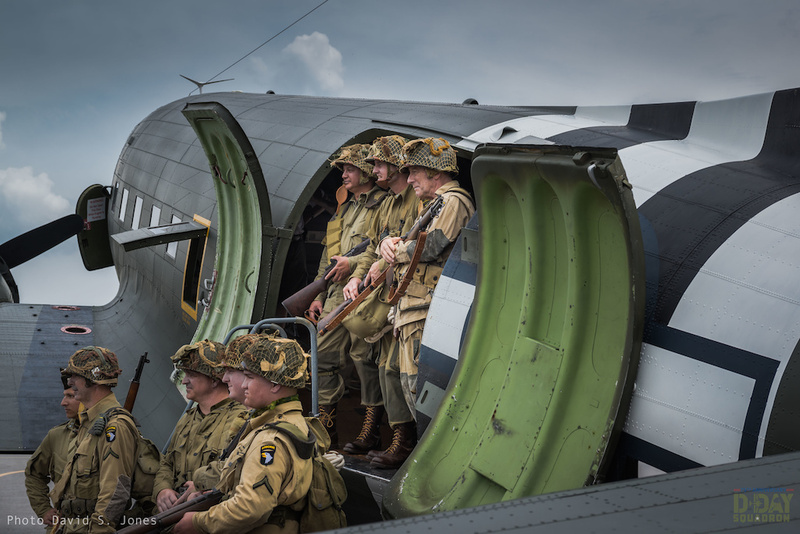 Commemorating the 75th Anniversary of D-Day. 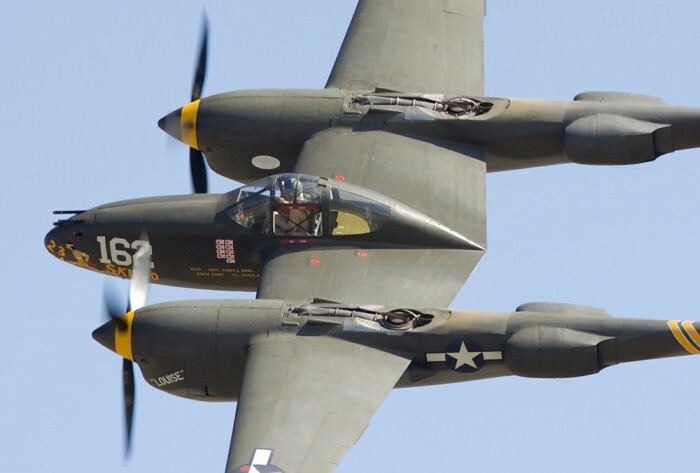 Featuring over 50 historic aircraft, including the P-47 Thunderbolt, P-38 Lightning and P-51 Mustangs flying for your enjoyment. 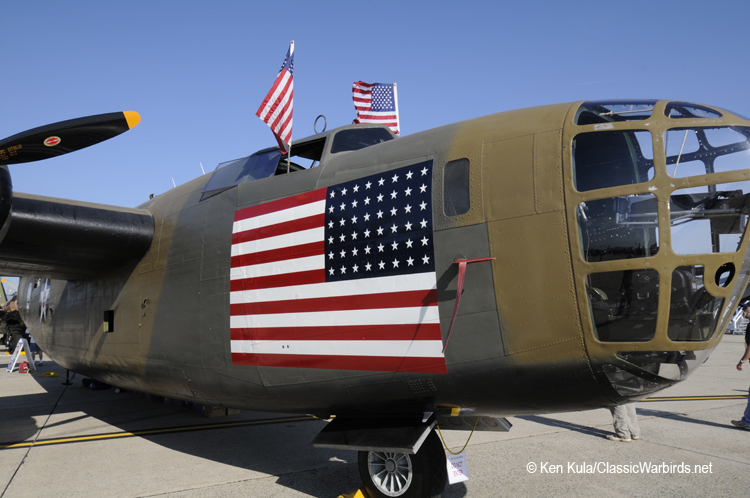 We invite you to join us in honoring the history, contributions, and sacrifices of our Veterans. 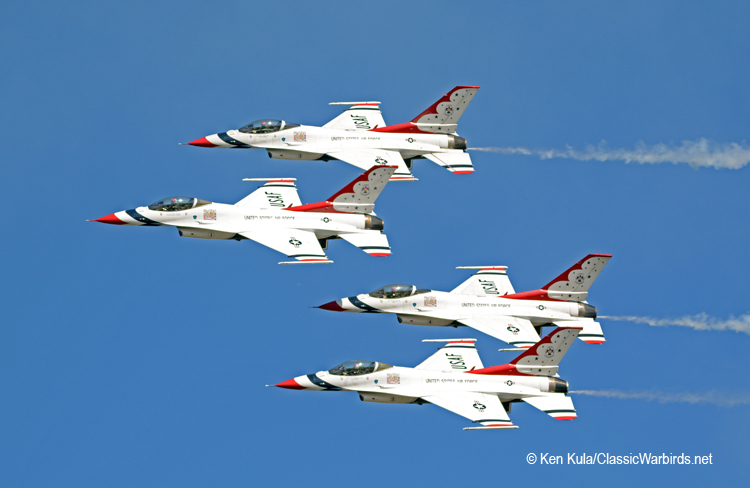 Performer Highlights include: USAF F-16 Viper Demo and Heritage Flight, WWII Airborne Demo Team Paratroopers, World's fastest piston engine aircraft P-51 Mustang Voodoo, N9MB Flying Wing Demo; Pacific, European, Korean & Vietnam Flight Displays, Gregory 'Wired' Colyer T-33 Aerobatics, Eric Tucker Piper Cub demo and Rob Harrison the Tumbling Bear. 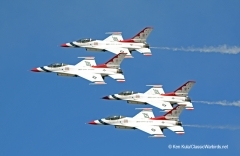 There will be a Kids Zone, static displays, food & vendors, and more! 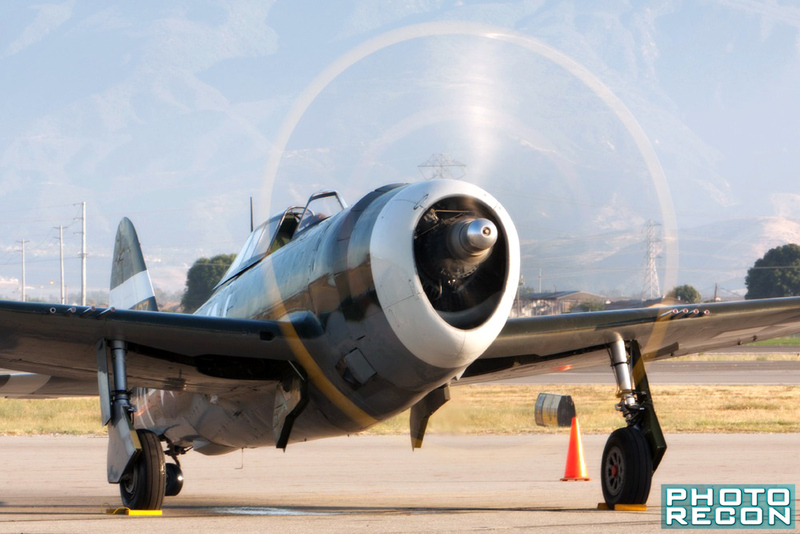 In addition to many other fantastic airplanes that will be performing and on static display, there will be a special panel discussion with some of our honored Veterans. 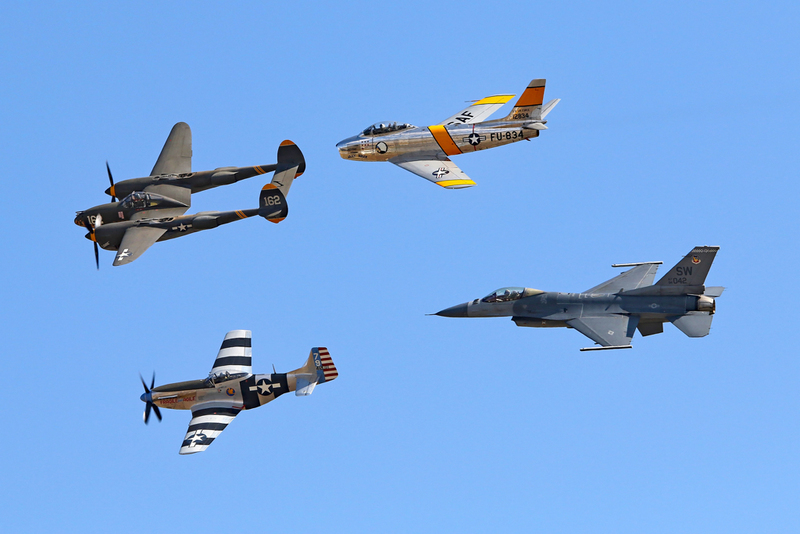 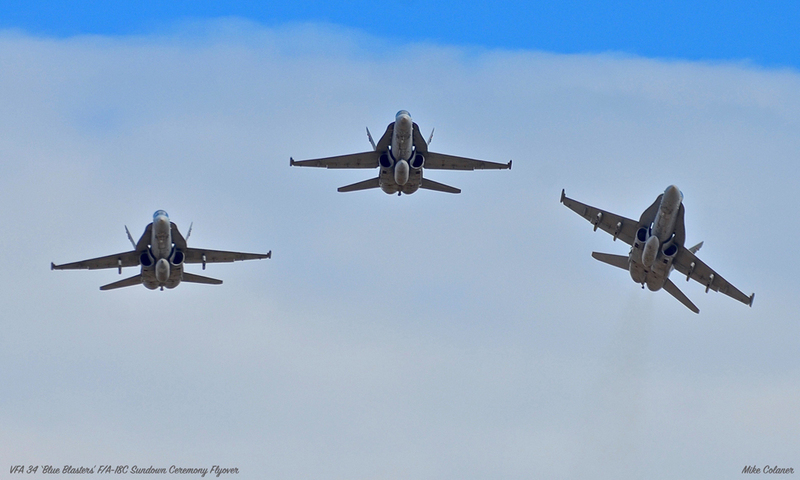 Follow our Planes of Fame Air show Facebook page and check our website to receive up to the minute news on Performers and attending Aircraft and Veterans! 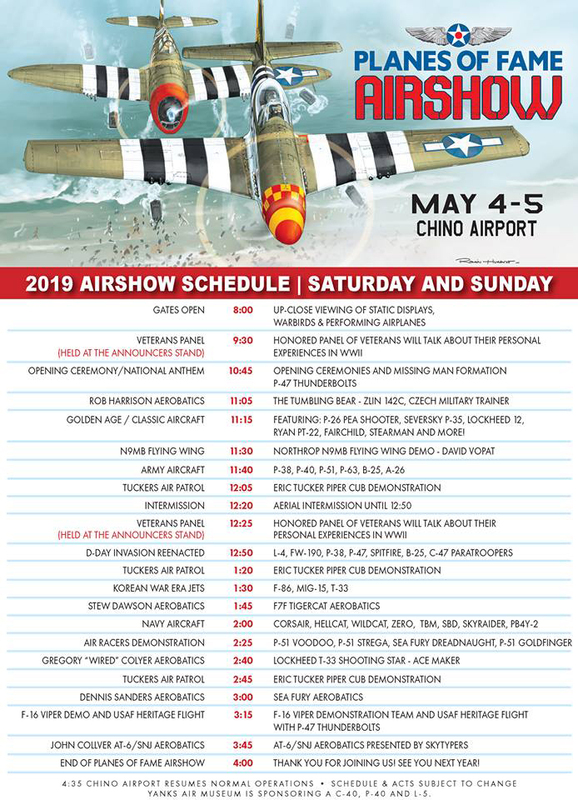 Saturday and Sunday May 4-5, 2019; 8am - 4pm. 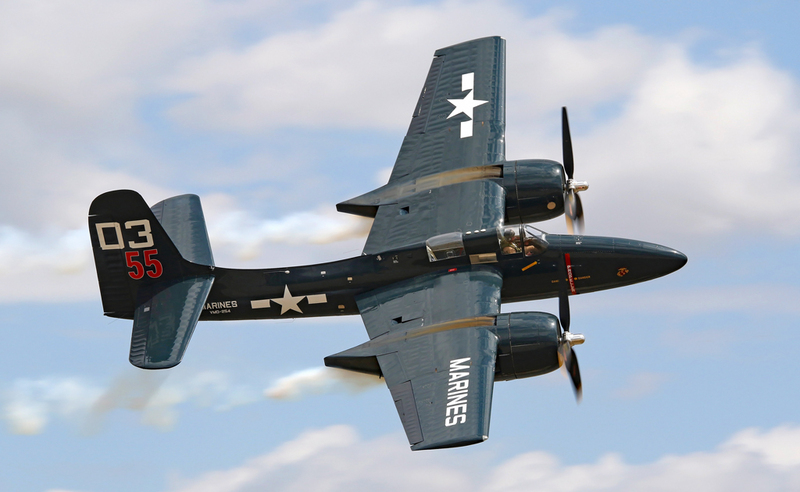 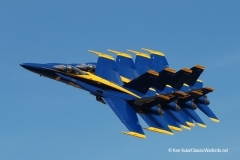 See all of your favorite airplanes fly! Most of the flying activity will be of their superb collection of warbirds and of other restored former military aircraft, although there'll be a small amount of civilian performers as well as some active military involvement. 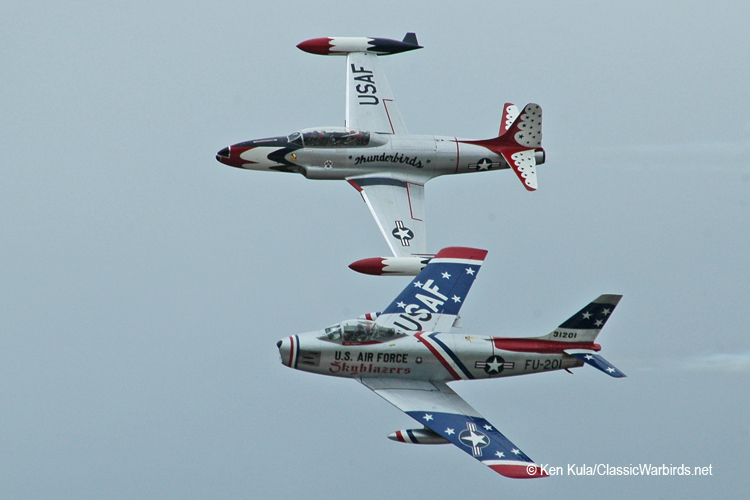 This schedule is copied directly from the Planes of Fame Air Show's Facebook page two weeks before the show. 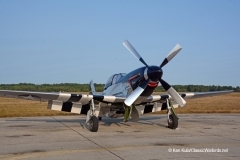 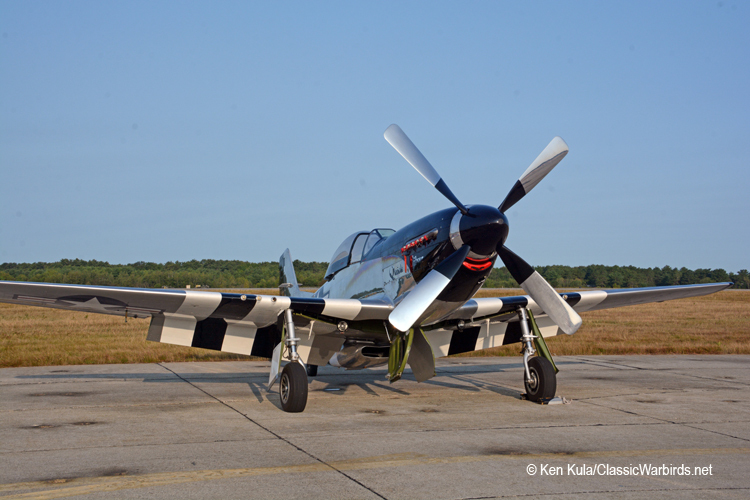 Over the past decade, ClassicWarbirds.net, along with Photorecon.net have presented reviews of their shows; these can still be viewed on our digital aviation magazine's pages. 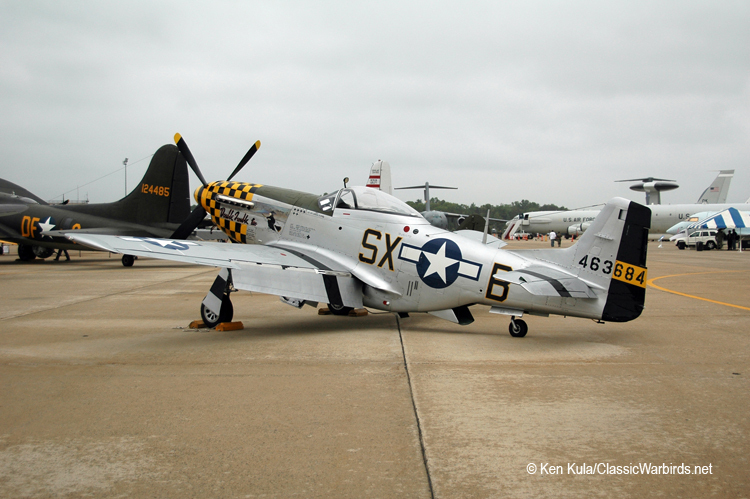 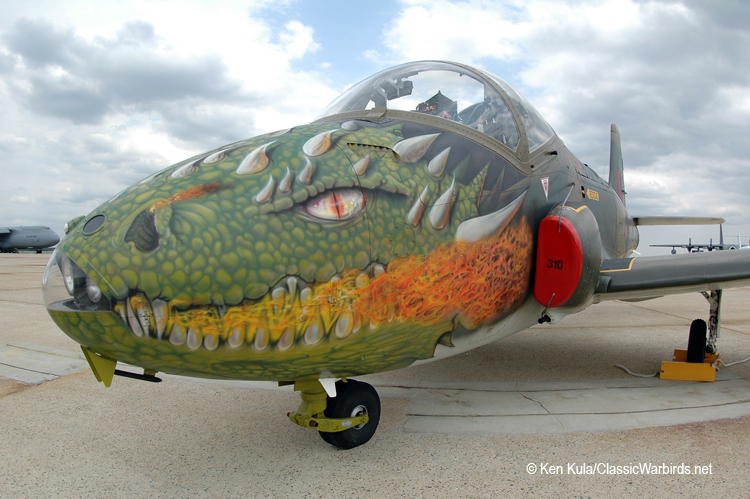 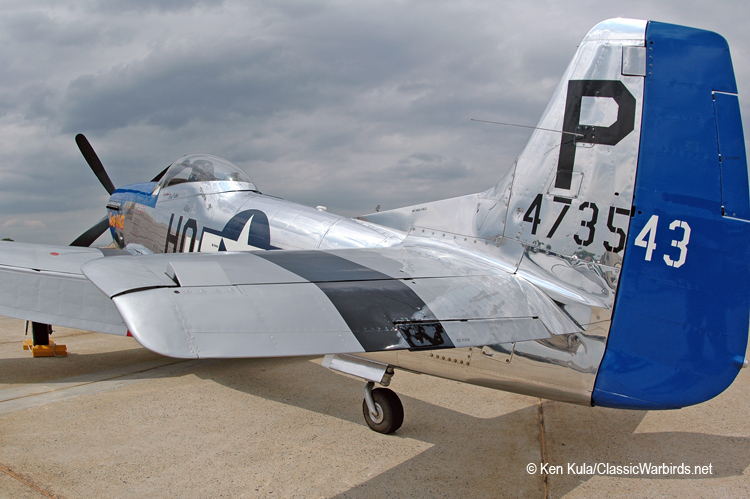 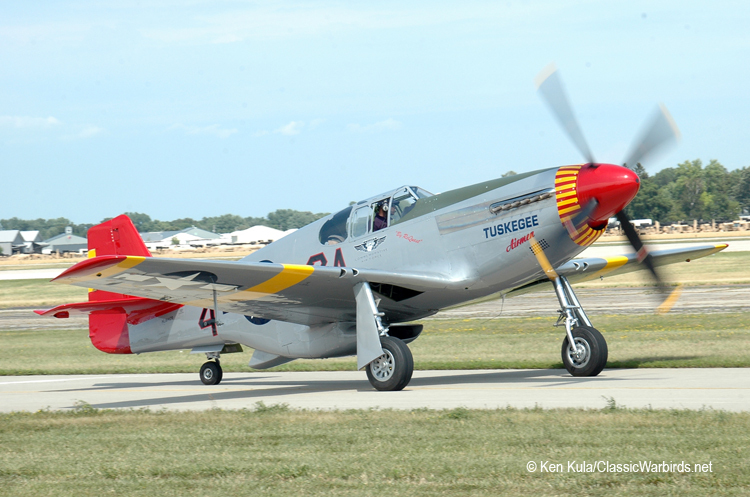 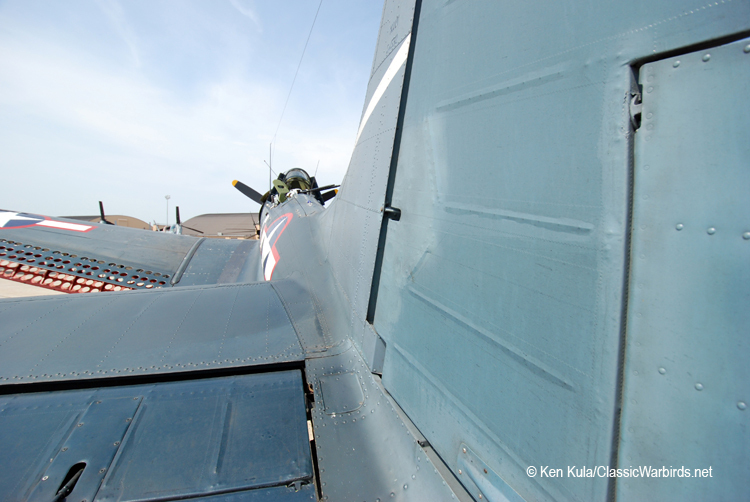 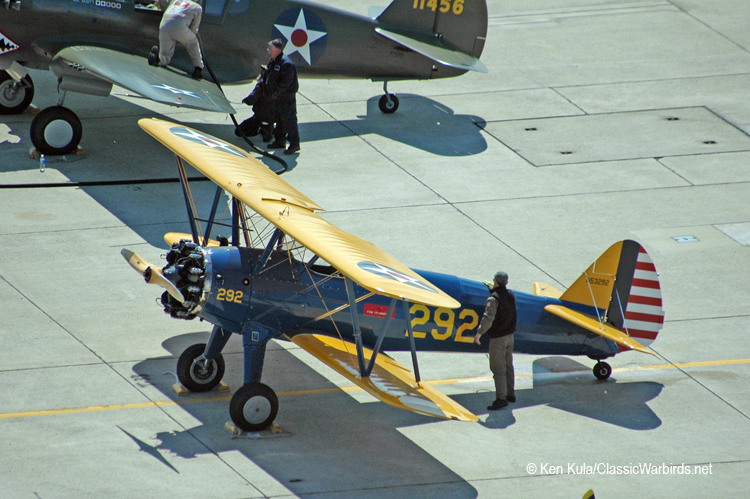 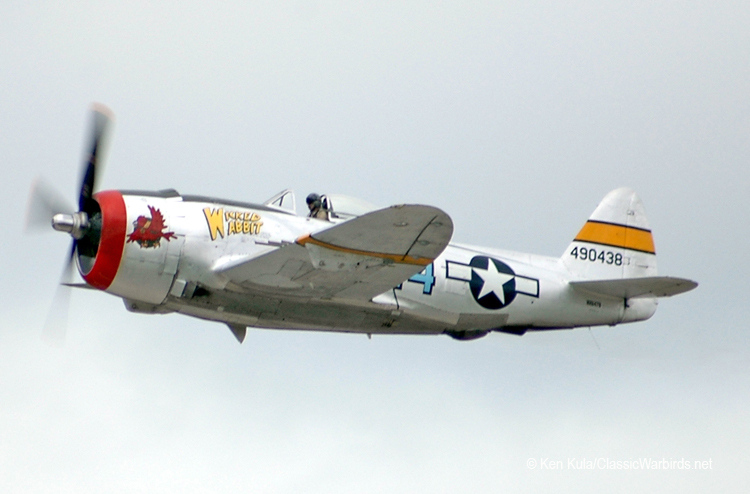 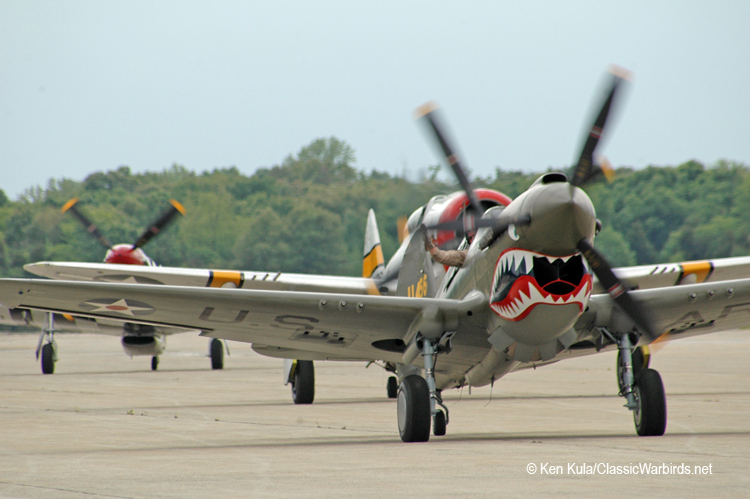 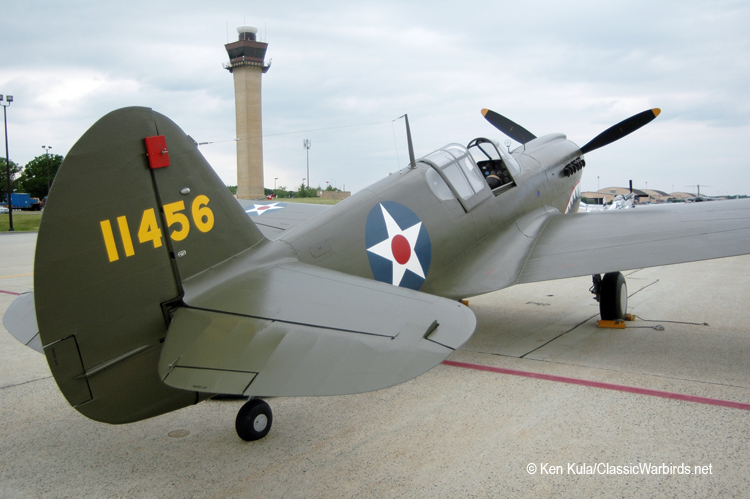 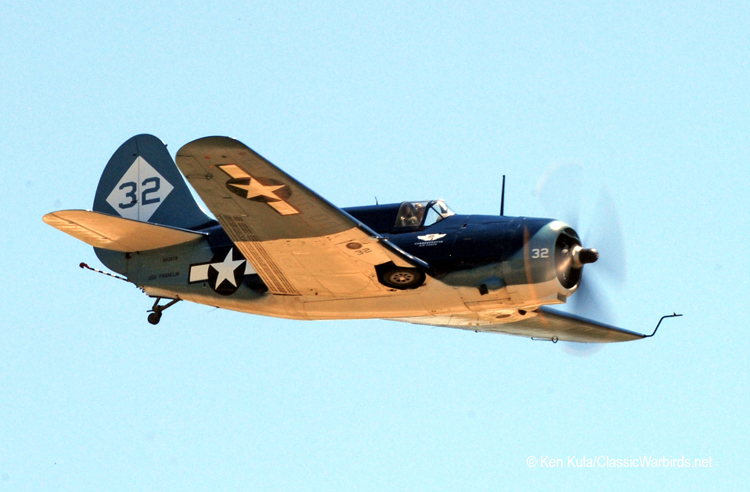 Here are a few from years past, by numerous Photorecon and ClassicWarbirds reporters. 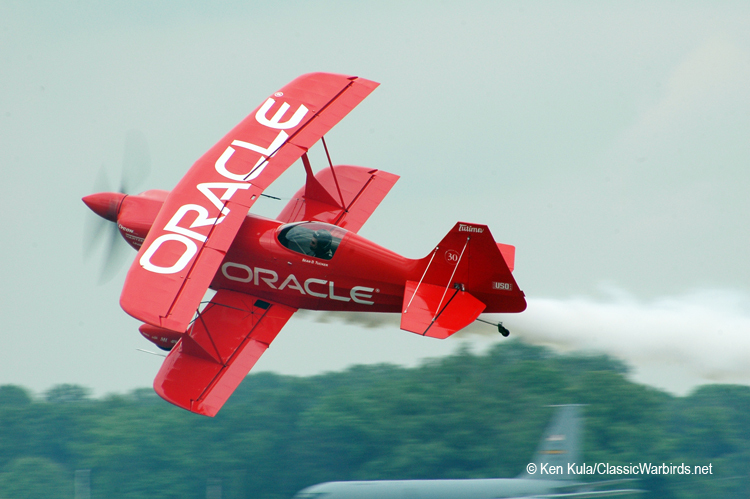 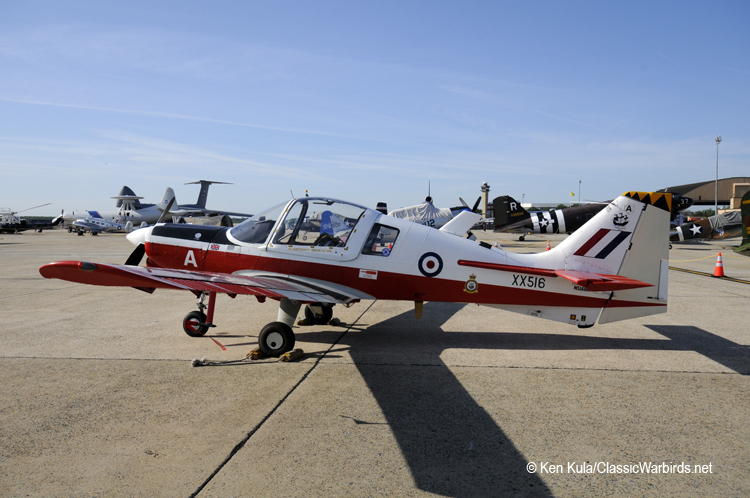 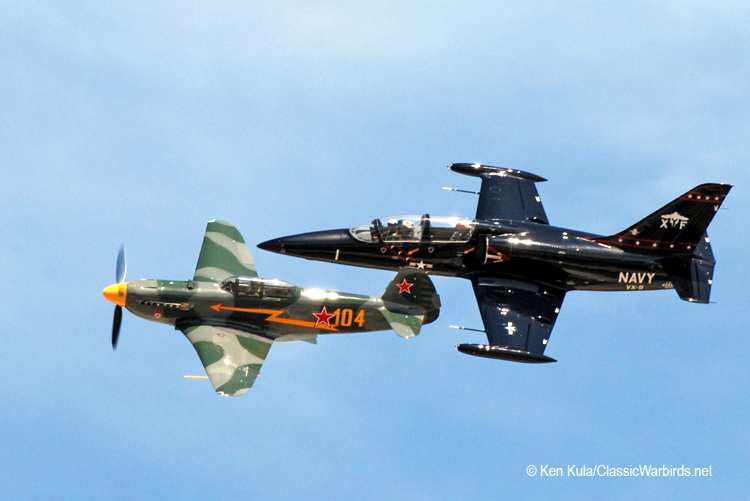 The aircraft pictured are not necessarily those which will appear and perform at this year's show!